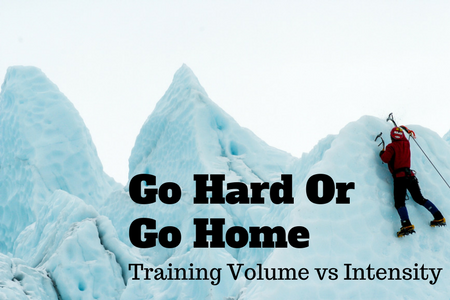 If you’re a ‘time-starved’ cyclist and you want to improve your performance on the bike, it’s pretty important (dare I say it, vital) to understand the difference between training volume and intensity. You are naturally limited in the former; you can make up for some of this limitation by manipulating the latter. Training intensity is really important for the sportive cyclist that wants to do more with less. 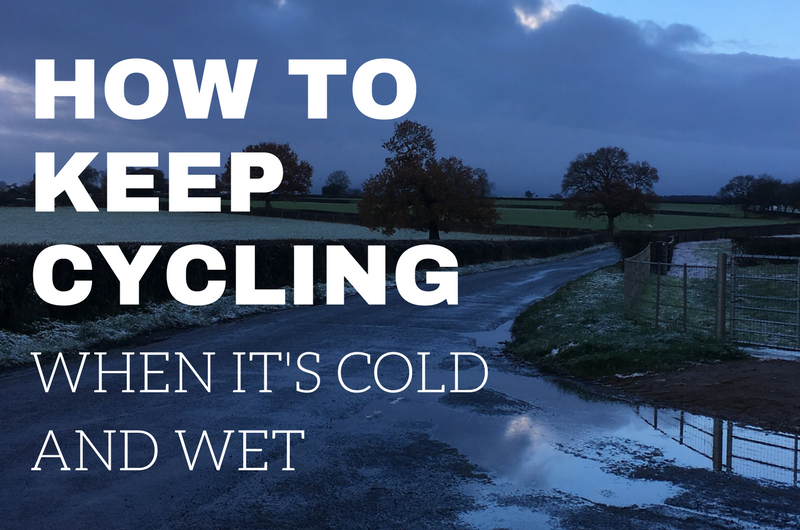 In this blog post we look at why and how. How’s that for a brief introduction? 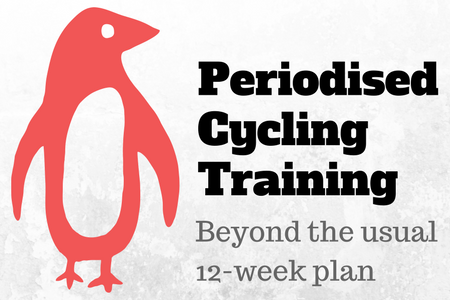 It’s pretty straightforward to find a cycling training programme on t’internet. The thing is, whilst they’re helpful to a point, these training plans are generally designed to apply (and appeal) to a broad swathe of the Googling public. And they all seem to be 12 weeks long (I know, I generalise… some are 16 weeks long…). Pick from ‘Beginner’, ‘Improver’ or ‘Expert’ and follow the programme (or not, as the case may be). I’m sure progress will follow. But there’s a better way. A way of building your own training programme. One that lasts longer than 12 weeks. And let’s try not to fall asleep. 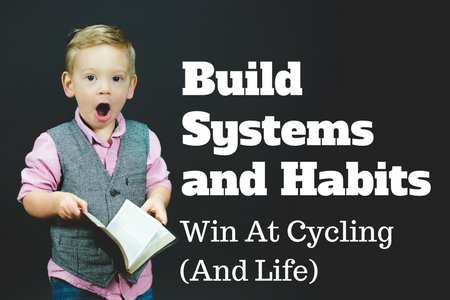 In this post I’m going to help you build good habits, which you can apply to improving your cycling. And your life. You’re welcome. Often when you want to achieve great things, you just need to repeat a series of simple actions many times. And repeat. The trick is working out how to encourage (force? trick?) yourself into performing those simple actions until… one day you suddenly realise you’ve achieved your great thing. They see the ‘afterwards’ and immediately think about the size of the elephant that you’ve consumed (not literally). You, of course, remember that each mouthful was just a mouthful (not literally). 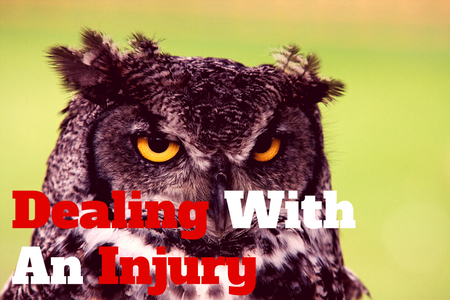 There is a certain sinking feeling when a familiar injury returns. The twinge in my left knee as I get off the bike. The tightness above the knee. That feeling of dread as it starts to seize over the course of the afternoon. The jolt of pain as I walk down the stairs in the evening. Then weeks of ‘is it getting better?’, ‘I’m sure it’s improving’, and ‘damn it, that hurts’. I’m in that place right now with my knee. I’ve tried resting it (sort of). 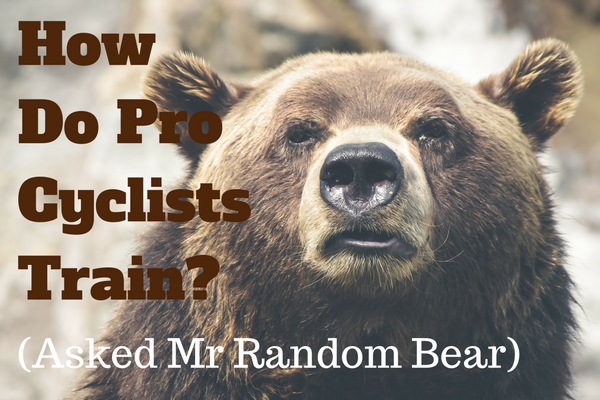 I’ve tried light training rides. And, so far, the pain doesn’t seem to be going away. Now I’m getting worried. I’ve got PLANS for this year. I’ve made some commitments to do rides with people and I don’t want to let them down. I need to get my training started. In the past, when I’ve managed to build something resembling a cycling habit over the summer, I’ve tended to lose impetus around October. The rides dry up as the weather wets up (and colds up). Excuses are made and other ‘priorities’ take over. Sometimes the rot sets in in September. Of course I don’t always realise that my ride consistency is slipping. I fool myself into thinking that I’m keeping the habit up with the odd autumnal excursion. In reality, if I looked at my Strava history objectively, I’d note a paltry couple of rides recorded over the course of October, perhaps in November, and then declare it done for the year. Okay, here’s the jam. In this post we’re going to talk about training. A lot. Well, I’d posit that most you are here to improve your cycling performance in some fashion (here, as in on this website, rather than here on this earth). 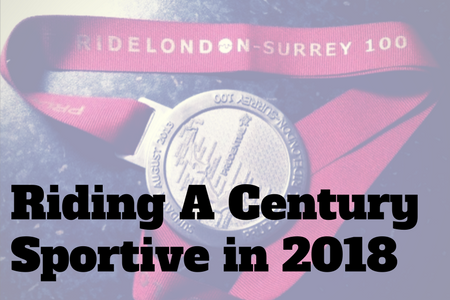 If you’re just starting out, that might be achieved through upping your confidence and motivation levels simply to ‘do more cycling’. 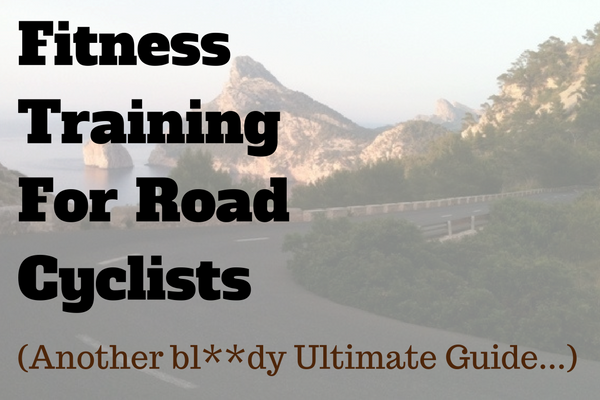 For everyone else, whether you want to ride longer distances, to up your average speed, to improve your climbing ability, it is structured training that will help you get there. For sure, ‘doing more cycling’ will achieve some results. 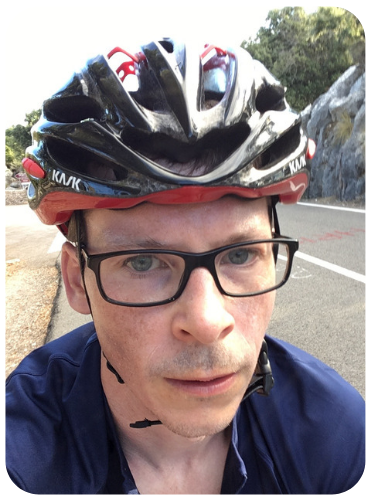 But there is a limit to how much more cycling you can do – there aren’t enough hours in the day; there is a limit to what your body can sustain before it breaks down. 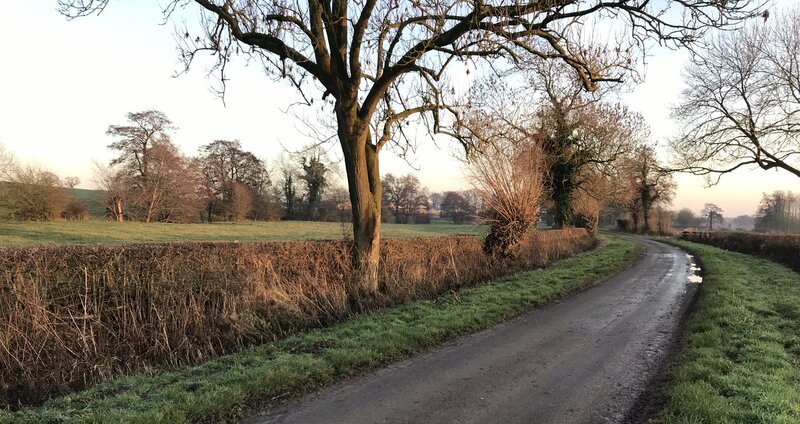 At some point, if you’re following a random-walk training ‘programme’, your performance level will plateau and may start to decline (particularly if you’re an ‘elder statesman of le peloton’). In this super-detailed post, we’re going to learn together about the theory and practice of fitness, to help you create an individualised training programme that suits you. 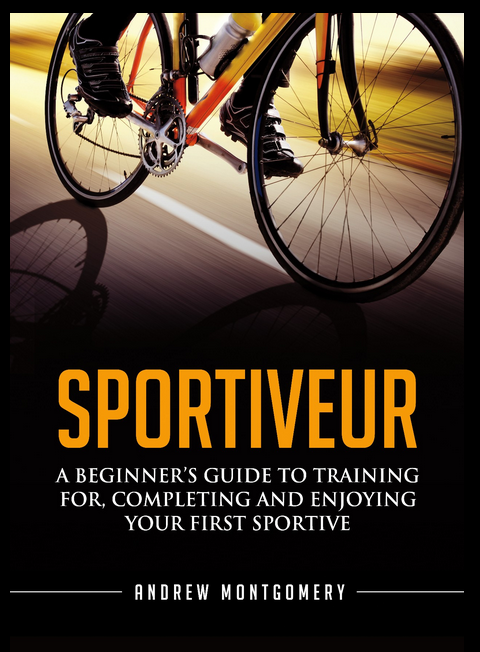 Read moreHow Do Pro Cyclists Train?